It’s often easy to overlook progress you are making especially when that progress is in baby steps. So we want to take this time to look back and appreciate all the progress we’ve made this year on the platform. 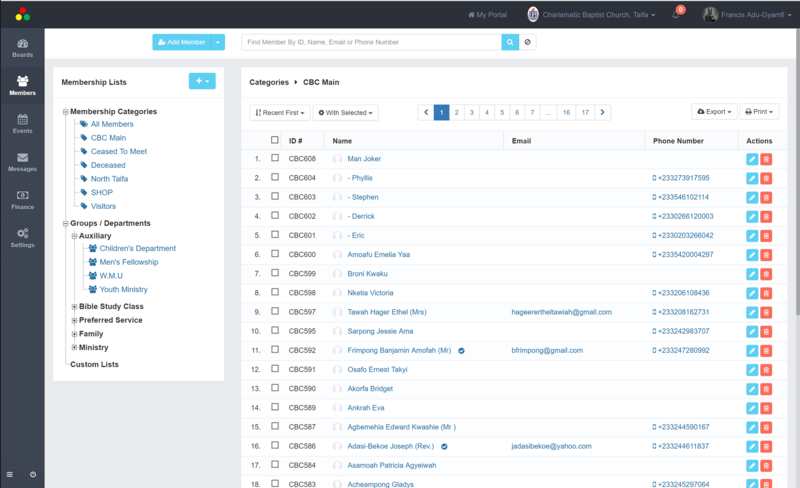 We moved things around and made it easier to discover existing functionality and features. 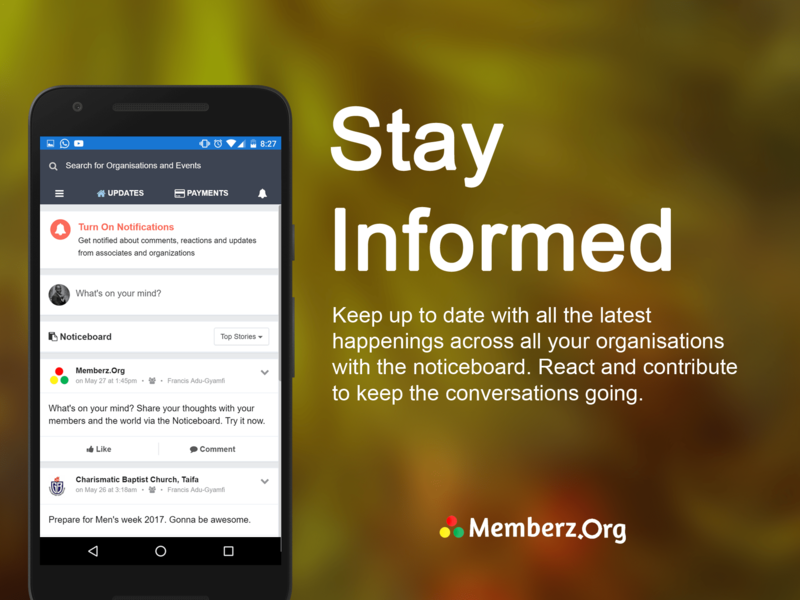 We’ve improved the mobile experience and made it faster to view membership information in the Membership Directory, browse events and interact with the noticeboard. You can also share noticeboard content as well as events to other social media platforms with just a few clicks and taps. Member profile management is the heart and soul of the Memberz.Org admin functionality, as such, we take improvements to this section very seriously. We’ve improved this page by consolidating the separate Profile & Group Management functionality into a single screen. We are also working to consolidate the custom SMS broadcast list into this management screen as well. Last but not the least, we are changing our pricing strategy moving forward. Over the course of the past 2 years, our pricing was based around membership capacities, and all features were available to all levels. 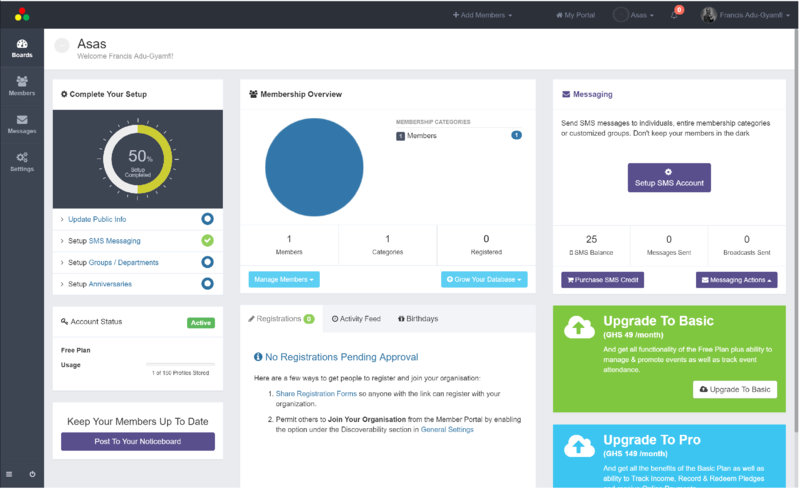 Moving forward, we are moving towards feature based pricing with unlimited contact database capacities. 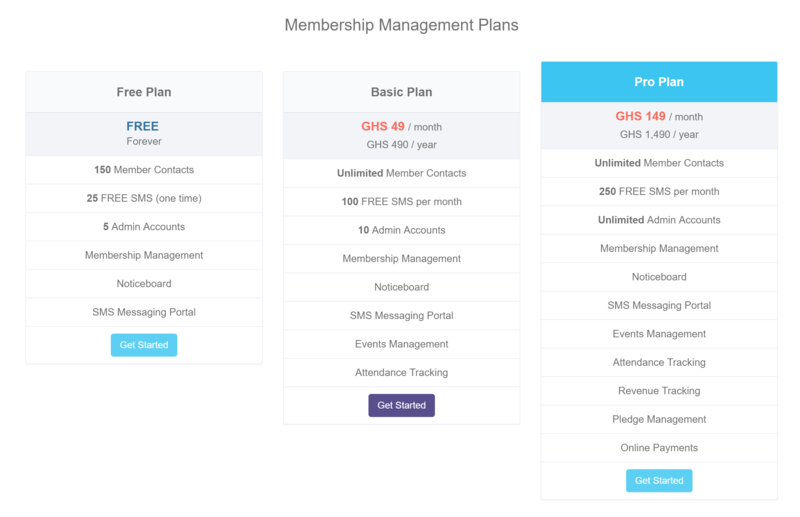 What this means is that you get more for less and our pricing becomes standardized across the board irrespective of organization size. We’ll have a separate post on pricing updates in the near future. We’ve got a lot in store for you this year so keep using the platform and sharing your feedback with us so we can collaborate to build a better experience all around.